SEO is an ever-changing and evolving industry, but it’s one of the most valuable tools to utilize in the world of online marketing.  See how some of our clients have benefited from the expertise and skill we bring to the table. There is no faster way to grow your business in today’s competitive market than by taking advantage of SEO services. Since beginning their services, Calgary Heavy Trucks has consistently ranked in the top 3 positions on Google. 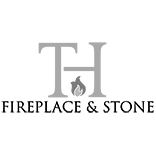 Their web traffic has increased by over 1000% within a single year with a substantial increase in online inquiries as well. Clever Daycare ranks in the #1 spot for “SW Calgary daycare.” With over 1200 monthly website visitors and multiple daily submissions for child sign-ups online, Clever Daycare has experienced tremendous growth since beginning SEO services with GrowME. Micropaint Autobody Repair is experiencing overwhelming success with their SEO package. 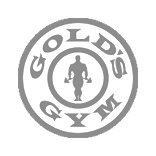 Their online bookings are at an all-time high, and they are in the top 3 positions for organic rankings as well as for Google Maps search results. Our SEO techniques have boosted Cash For Junk Cars to the #1 position on Google for the keyword “junk car removal.” They’ve achieved the top result in Google Maps as well, and website traffic has increased by over 1000% in the space of only one year.  Alta West Capital had no online presence prior to working with GrowME. 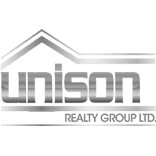 They now appear on the first page of organic rankings on Google for top keywords such as “mortgage lenders.” Their overall online traffic has increased as well with the number of leads rising each month.  Aspire Home Renovations is another company that has achieved an all-time high for online bookings.  They feature in the top 3 positions for the keyword “home renovations Calgary” in organic search rankings as well as in Google Maps. “Calgary realtor” is a difficult keyword to rank for, but Jesse Davies is consistently in the top 3. In the span of only 12 months utilizing online marketing, online traffic has climbed to over 1500 visitors per month with 1000% growth over the past year. In the past, Lakeview Insurance received most of their leads through referrals and repeat customers. Today, most of their business comes from online sources. 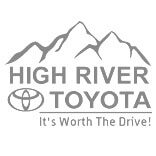 They rank as #1 for “insurance brokers SW Calgary” and have experienced a 400% increase in website traffic.  In only 3 months of online marketing services, Prime Hair Clinic has begun ranking in the top spot for both “hair clinic Calgary” and “hair transplants Calgary” which are their main keywords. They’re keeping busy with over 1000 website visitors each month. Vivint also ranks high in organic searches and has experienced significant growth in online traffic and leads from online sources. Within 12 months, their overall traffic has gone up by 500% and the number of leads they receive each month is more than 10 times what it used to be.  “Heating companies Calgary” is another challenging keyword to rank for, but Horizon Heating ranks in the top 3 positions for organic searches. 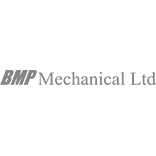 They also rank in Google Maps results for “HVAC Calgary.” They receive 1500, and counting, visitors to their website each month.  Calgary PPF is #1 in organic rankings as well as in the Maps results for the keyword “Paint protection film Calgary.” With over 1000 visitors to the site each month, their substantial growth has led Calgary PPF to branch off and begin a second business with a different focus. Are you interested in increasing your traffic and gaining more leads through your website? SEO is the #1 way to boost your business’s online performance, and no one does SEO better than GrowME Marketing. Contact us to get started with an online marketing package today.